and Safety Policy in place. As well as being roofing experts, our team at CS Roofing are also expert metal wall cladding installers. We install all the main types of metal cladding currently on the market and have completed projects of varying sizes. 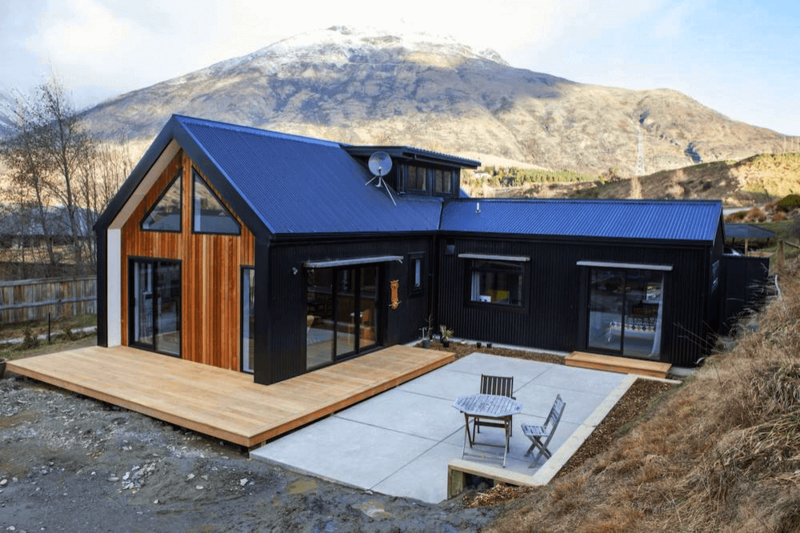 In addition, members of our metal cladding installation teams also have metal cladding installation NZQA qualifications. 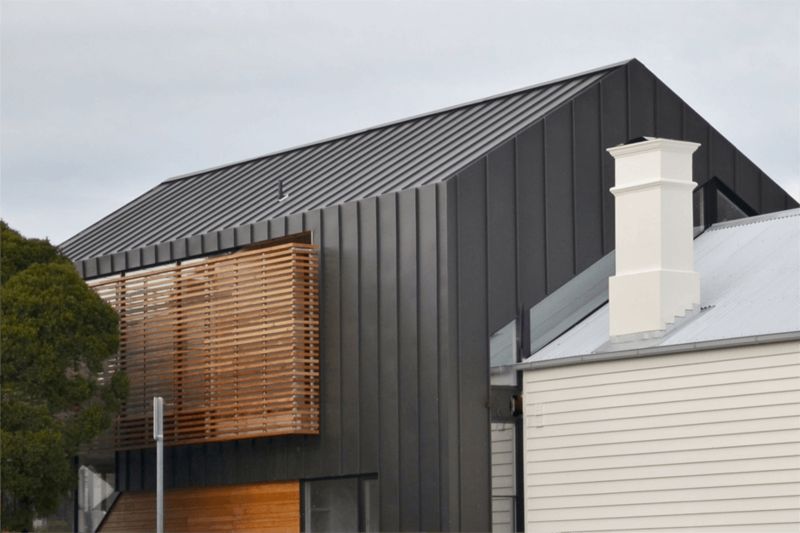 All this means you can expect the highest possible standards of workmanship when we install metal cladding at your property. In addition, our customer service is excellent and we keep our prices low. To get a metal cladding installation quote or to find out more about our services, please call us today on 03 21 84 394. Find Further Contact Details. 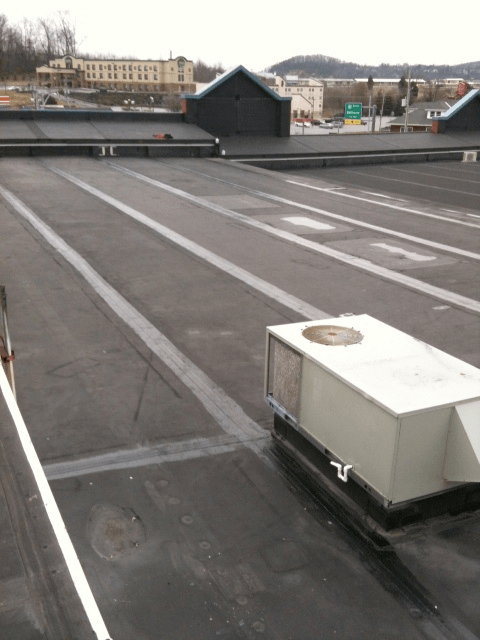 At CS Roofing, our waterproof rubber membrane solutions are ideal for your flat roof. If you need a reliable roofing contractor for a new build you are working on, CS Roofing can help. As well as being roofing experts, our team at CS Roofing are also expert metal wall cladding installers. CS Roofing Southland Ltd was registered in November 2008 and started trading 2nd February 2009. 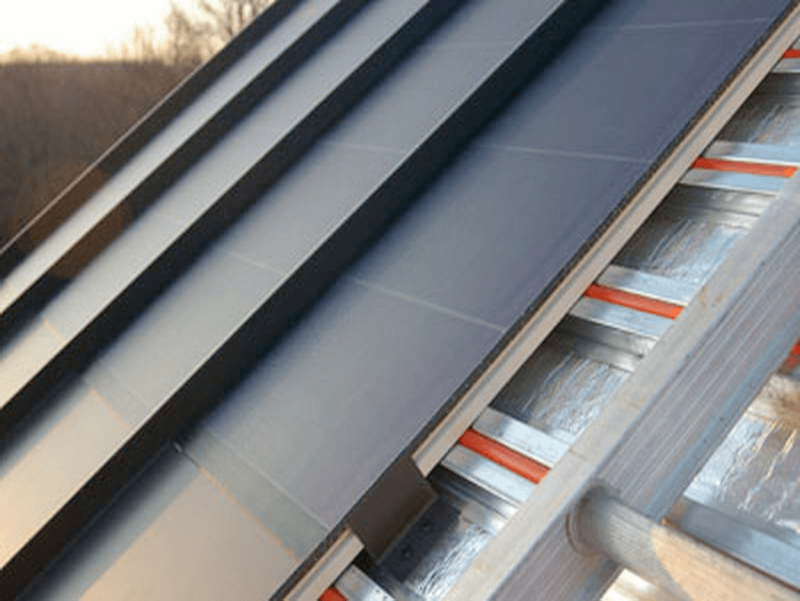 The Company is owned and operated by the Managing Director Keith Ivey who has over 30 years experience in the roofing industry. Prior to that Keith had his own roofing contracting business established in the early 1980’s.